The last Friday in March! (It’s also World Piano Day and Pearl Bailey’s birthday.) 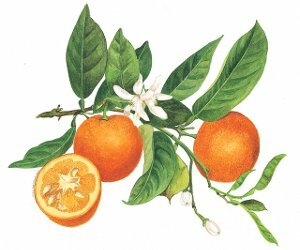 Our community project for today: wear an orange blossom or neroli fragrance, if you have one. I may wear rose more often than any other floral note in my fragrances, but I’m also very fond of violet and carnation, and sometimes I really crave an orange blossom perfume. Parfums de Nicolaï recently launched Néroli Intense, Patricia de Nicolaï’s tribute to her own “passion for the orange flower,” and since this house is one I respect, I was looking forward to trying this new scent. 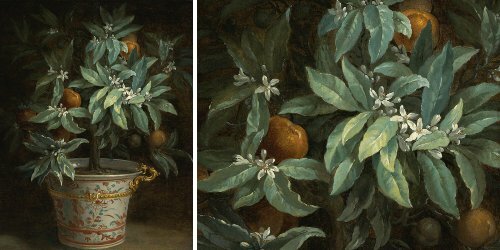 I once heard perfumer Thomas Fontaine say he considered orange blossom an American note. (Iris and galbanum were French, he said.) Right away, I thought of bars of soap, brides, and piles of white laundered towels. Is that what Americans are about — cleanliness and innocence? 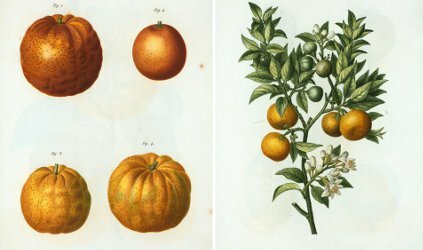 Maybe I should have asked, is that what orange blossom is about?